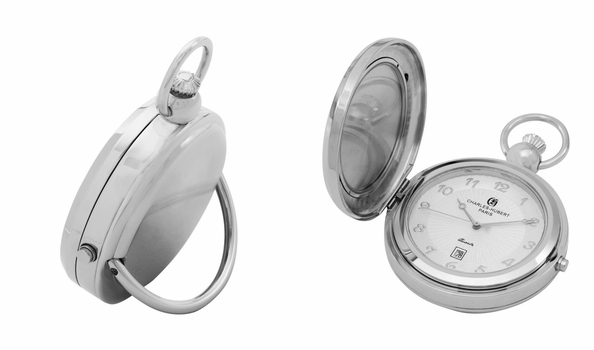 The beautiful pocket watches available from esteemed brands seems the most elegant and royal when engraved with desired texts. 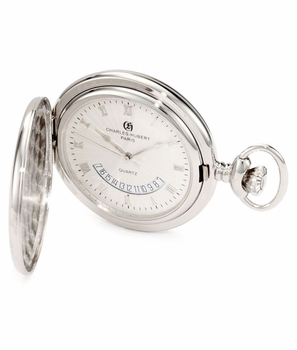 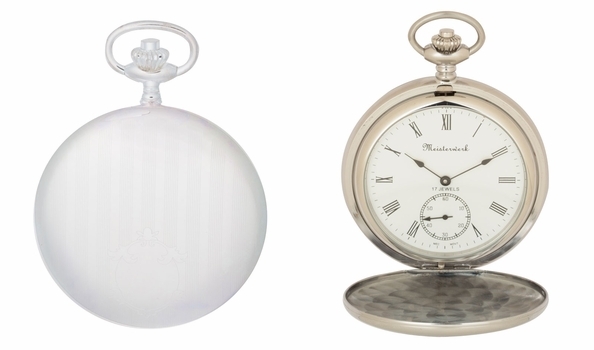 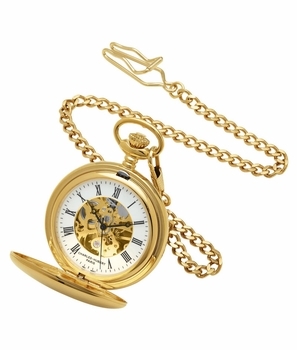 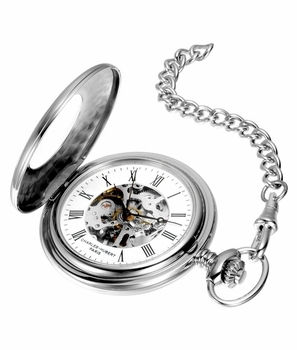 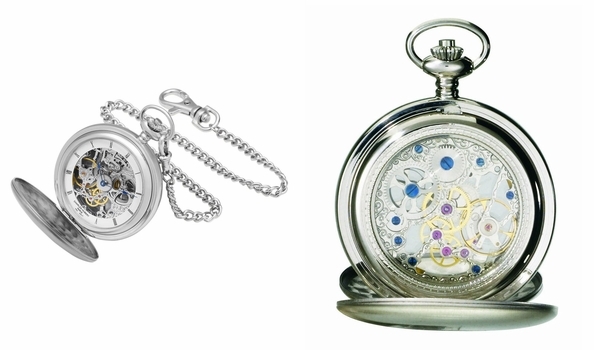 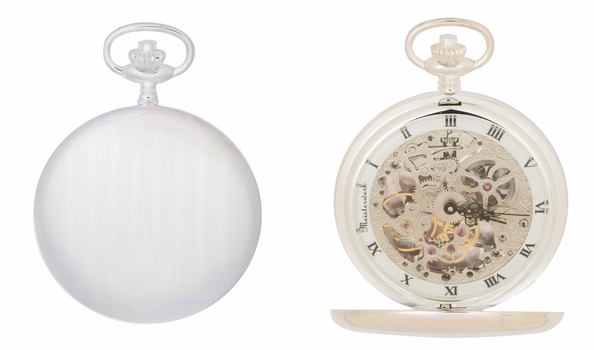 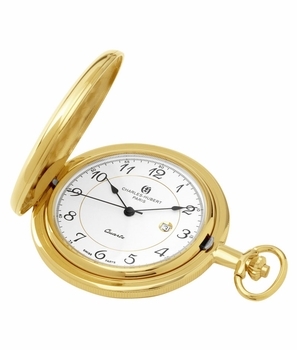 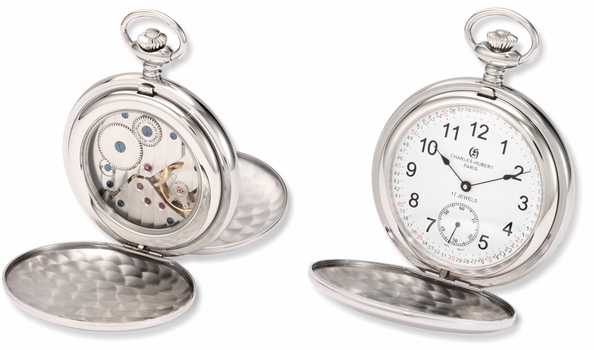 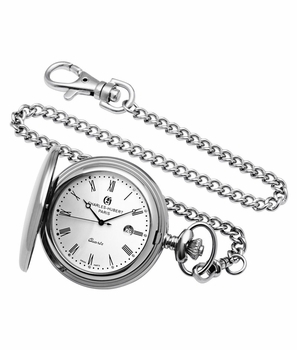 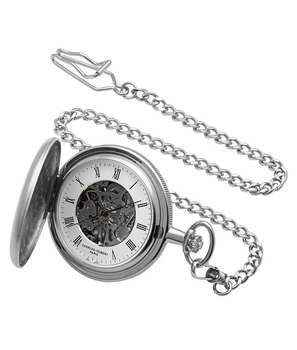 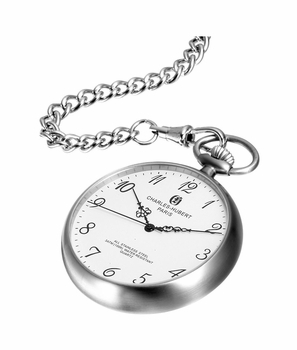 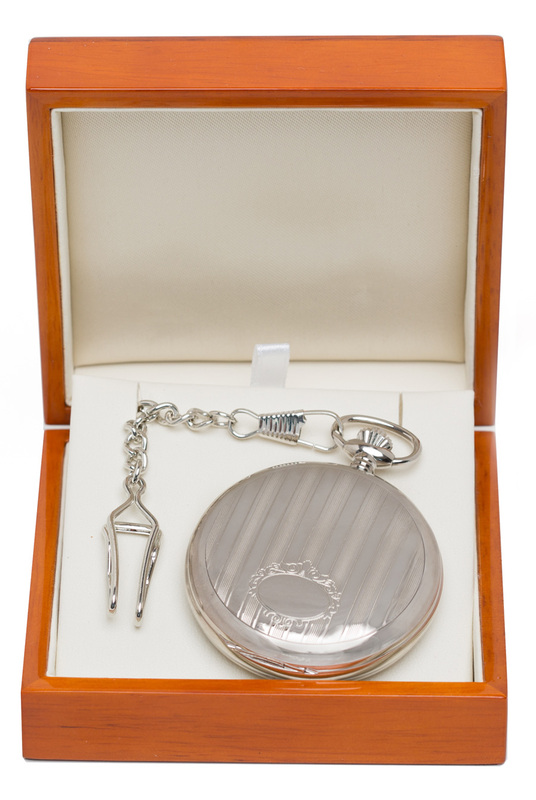 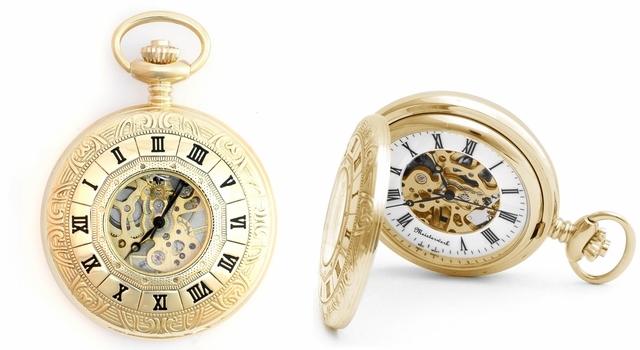 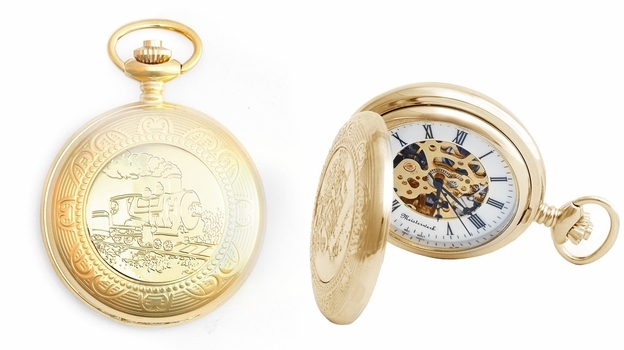 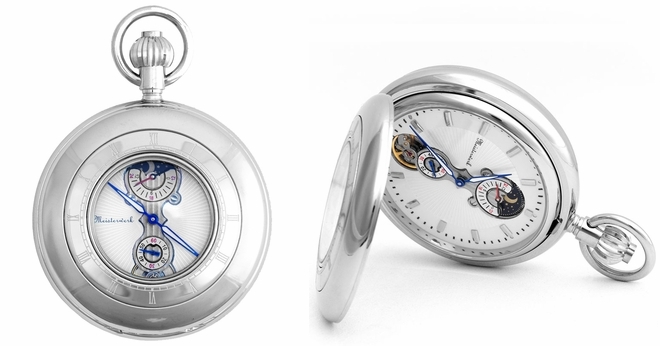 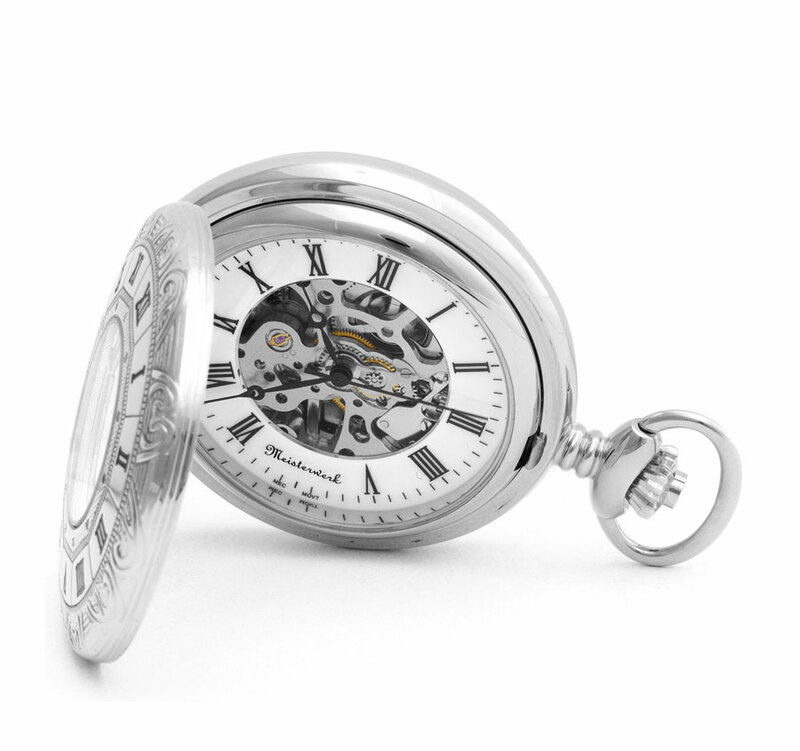 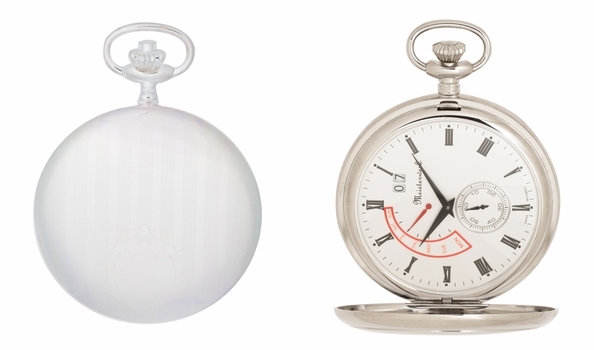 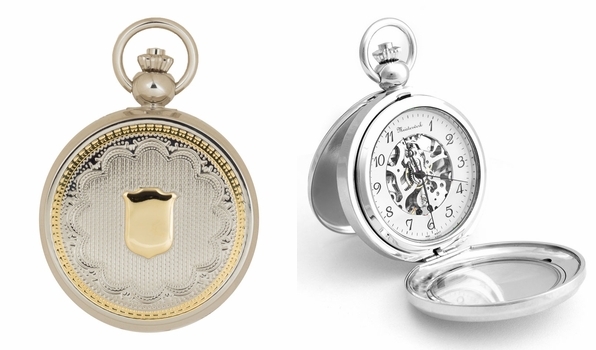 These engraved pocket watches bring with them a royal feeling for people using them. 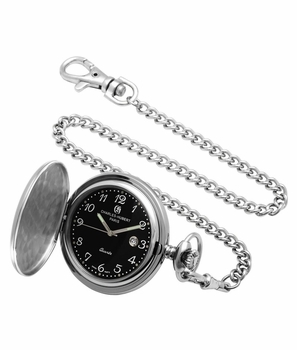 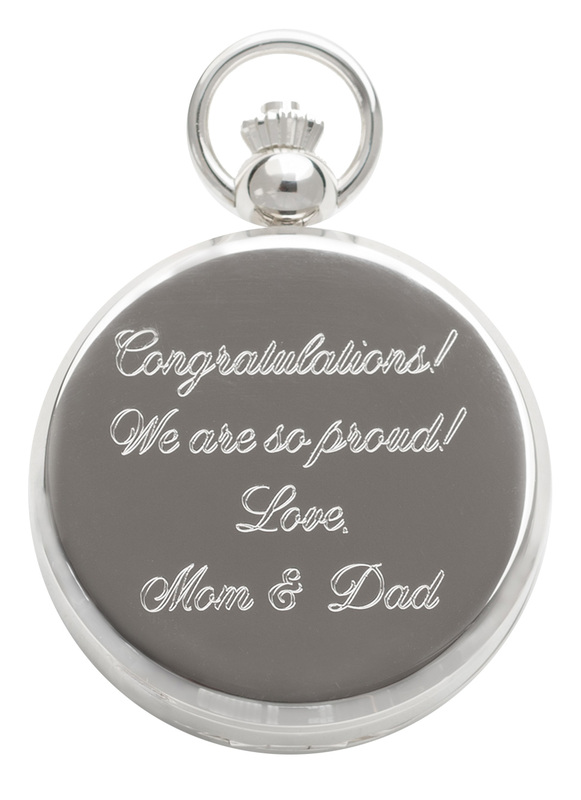 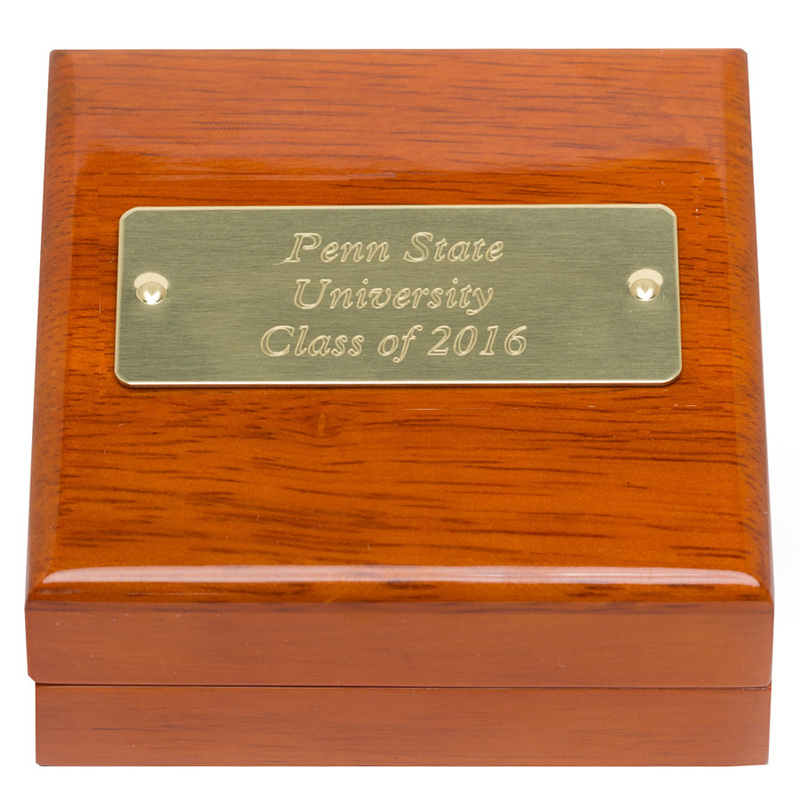 Such kind of personalizedpocket watches can be best prepared here at Sterling Engraved to see them with the desired text or custom connotations. 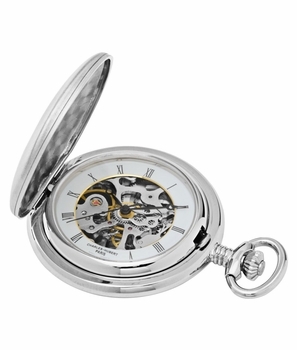 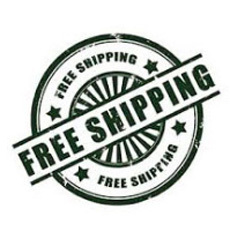 The most beautiful fact about the Sterling Engraved is that it offers watches from the cool and esteemed brands like Bulova that are engravablewatch for him and can showcase the right idea of gifting it or self-flavoured tag line or connotation on it. 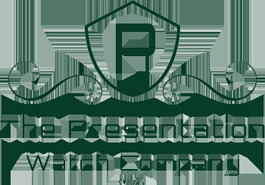 This level on personalisation of these watches actually make it possible for people who are passionate about maintain themselves as a brand or an icon to get desired accessories handy. 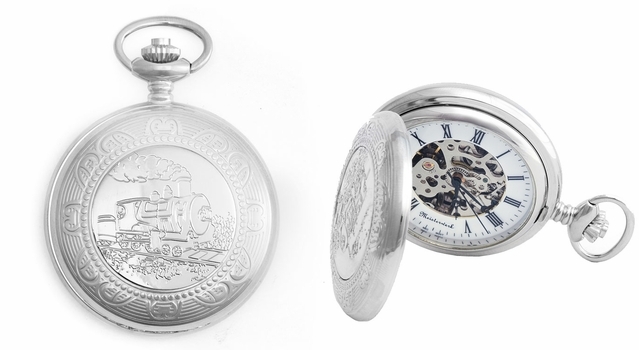 With these options of personalising gifts according to occasions and people it is being gifted to by engraving even things like watches, Sterling Engraved has undoubtedly have redefined gifting especially when watches.